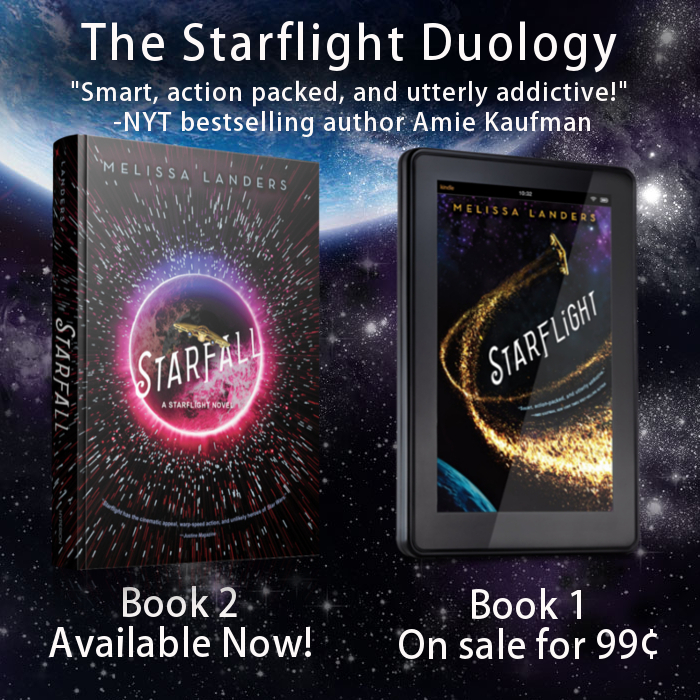 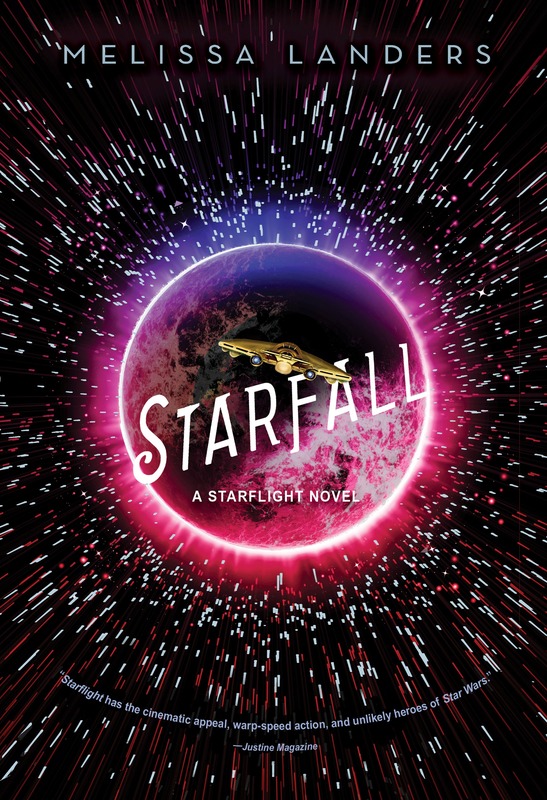 It’s with a great pleasure that I’m part of the release day for Starfall by Melissa Landers. 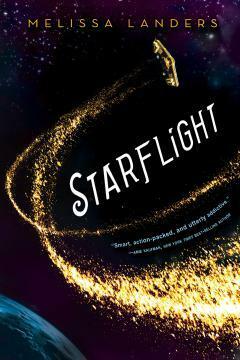 If you haven’t read Starflight, go for it because it’s awesome. Now I will let you read a letter from Melissa.